This year’s Monte Carlo Travel Market begins tomorrow. The event caters for worldwide luxury tourism. If you happen to be in Monaco, why not drop by and discover some of the world’s finest hotels, exclusive destinations and activities, or learn about tailormade trips, private jets, and luxury cruises? 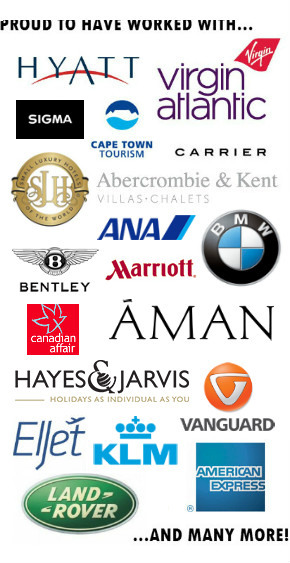 This event has firmly established itself within the luxury travel industry so it’ll be worth getting along if you can. I like Monaco (Monte Carlo). Besides visiting the historical spots, I enjoyed walking around the city, shopping, dining at the cafe’s or taking a boat ride across the harbor. It’s a very nice place.